Total run time: 1 hour 37 mins 22 secs. Charlotte Austin started her career at Just The Tonic before moving to become an agent at Red 24. After a few years of working there she (along with the co-founder of Red 24) co-founded CatFace comedy. 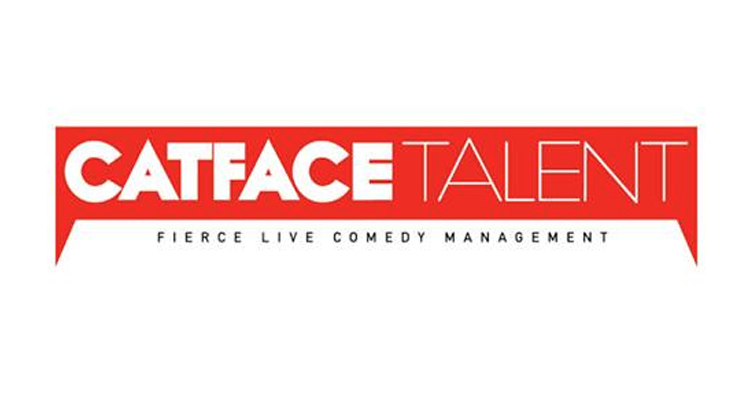 CatFace is a comedy talent agency which focuses on the live diaries of comedians. What do you think of the movement by more comedians to manage their own calendar? Do you think this is partly to do with the internet making it easier to book their own work, or because there’s too many comedians to agents? You take care of everything for a performer from booking the gig itself to the travel and accommodation, what percentage take do you get for such a service? What are your aims for your performers? Do you want them all to be famous? Happy? Sustainable? 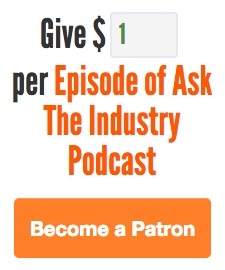 What do you think it takes to be a good agent? You’ve got quite a different mix of acts, the BBC has recently made a big deal out of making sure that their panel shows have a varied bill (including “at least one woman”) do you think this is a positive or negative thing? Do you have a varied selection of acts because it makes business sense to offer the widest choice of styles of comedy to potential clubs or do you do it for your own interest in the performer or both? Do you think positive discrimination is a good thing? What do you think of the claims that live comedy can often be a “boys club”? What are your thought on free shows in the capital?